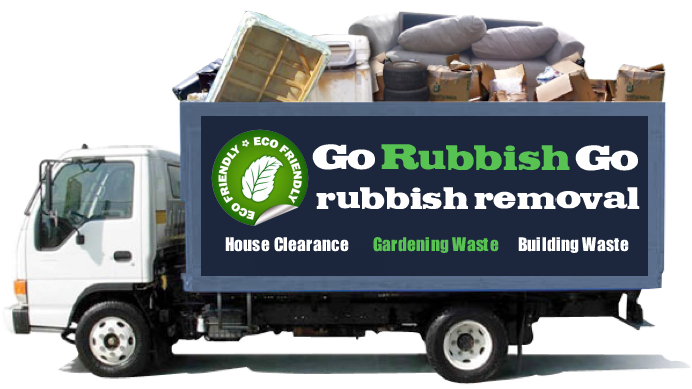 Need a professional rubbish removal firm that doesn’t charge the earth? Then check out our incredible range of packages now! Our Chalk Farm waste removal services cover a wide range of residential and commercial needs. With an expert team of workers and state of the art equipment, we can collect and dispose of anything that you need. Our excellent approach means that you can even enjoy our services now and pay nothing till later. Sound good to you? Then pick up the phone and call us for your free quote now. Our customer services office is open seven days a week and can be reached on 020 8610 9182 as and when you need! 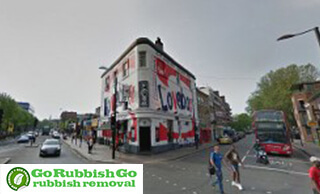 So if you want to hire a firm that offers professional Chalk Farm rubbish removal services, call Go Rubbish Go on 020 8610 9182 now! Our firm has incredible range of residential and commercial packages that can be tailored to meet your needs. Our latest special offer can even help you to keep your costs to an absolute minimum, saving you money each and every time. To get your free quote all you need to do is call our local team now! Our dedicated customer services team can give you a free and no obligations quote over the phone and will always offer you the very best deal around! Why You Should Choose Our Waste Removal NW1 Team? Do you want to know what makes us stand out in comparison to other local firms? Then all you need to do is ask! Our team are always happy to give you free and impartial advice about our services and to let you know what makes us so good! In particular, we pride ourselves on having a fully-trained team of NW1 waste clearance experts who are always willing to help you with anything that you need. 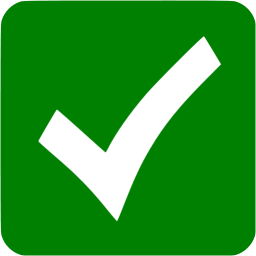 Unlike some other firms, we can guarantee that our workers will do everything they can to make your waste collection job a success. So if you live on the top floor of a tower block or if you have piles of heavy builders waste to dispose of, don’t worry about how our team will react. We guarantee that our workers will never complain or grumble and that they will always act in a helpful and professional manner. This company did an excellent job when I hired them to clear out my cellar. I didn’t know that waste disposal can be so much easy and simple. They sent an amazing team to my house in Chalk Farm who did all the work. They were nice and very hard-working! Splendid work! The best company in NW1! What You Need To Know About Our Waste Clearance Services In Chalk Farm? If you haven’t used a rubbish removal firm before then you may not be aware of exactly what services are available. That is why we have a fully trained team of customer services personnel who are waiting to point you in the right direction. Our most popular services include large waste clearance projects and garden clear-outs, along with and everyday junk removal Chalk Farm, NW1. 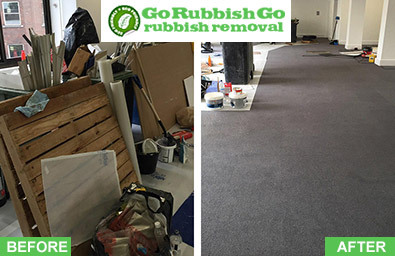 At Go Rubbish Go we also offer an incredible selection of household packages which can be tailored to your needs. Remember that our waste collection in Chalk Farm can even be hired at the last-minute or well in advance as we have a comprehensive team of experts on hand to help seven days a week! Are you concerned about how much recycling you do? Then you can rest assured that when you hire our waste disposal NW1 services you’ll significantly reduce your carbon footprint. Our team in Chalk Farm pride themselves on having an excellent recycling record, and always behave in an environmentally-friendly manner. As well as recycling as much waste as we possibly can, we also have low-fuel emission vehicles and a great logistics team. This way we can ensure that we keep our pollution to a minimum whilst also keeping your recycling levels at a maximum. 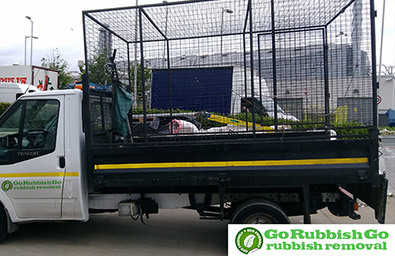 Book a rubbish disposal Chalk Farm service now on 020 8610 9182! Chalk Farm is a relatively small urban area in the London Borough of Camden. Camden Town lies to the north and other neighbouring areas include Regent’s Park, Primrose Hill and Kentish Town. Historically, Chalk Farm used to be a village called Chalcot in the parish of Hornsey. Today, it is a bustling inner-city area with a number of lively pubs, restaurants and music venues like The Roundhouse, for instance. The district is divided between two electoral wards – the northern part falls within Haverstock and the southern part – in Camden Town and Primrose Hill. The area is served by Chalk Farm tube station, Kentish Town West railway station and a few bus routes.